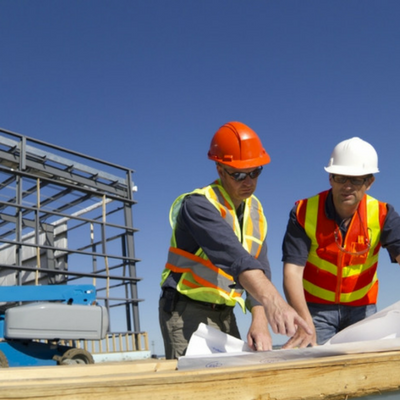 TJP helps organizations develop a structured maintenance regime, using computerized maintenance management system (CMMS), best practices and integrated logistical support techniques. 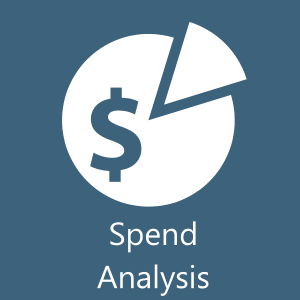 Spend analysis is the process of collecting, cleansing, classifying and analyzing expenditure data with the purpose of decreasing procurement costs, improving efficiency, and monitoring compliance. 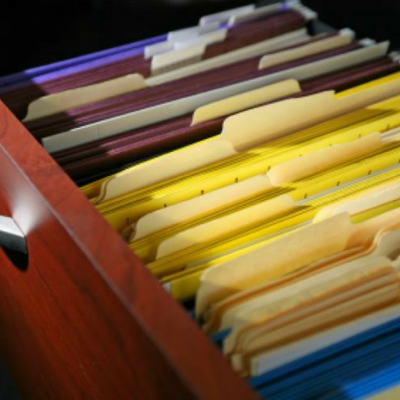 TJP creates a roadmap for analyzing organizational spending in all areas. Successful organizations often undergo periodic assessments to ascertain existing strengths, challenges, and opportunities. 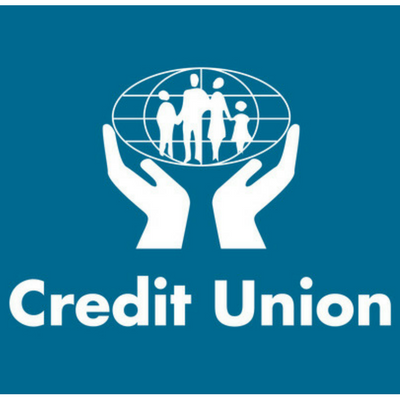 Each credit union is funded by shares purchased by its members. 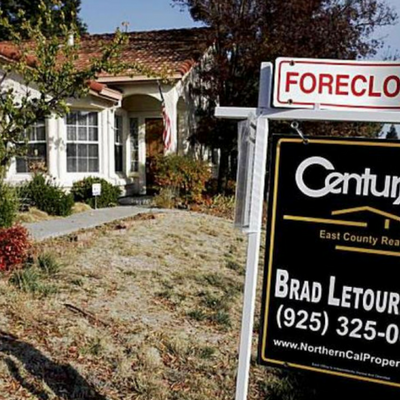 It has been argued, by some, that subprime mortgages caused the 2008 economic crisis. Building robust administrative capacity is important in the delivery of services to constituents.